Many (actually shockingly many) years ago the US part of the charity YMCA did a re-brand. A in my mind rather underwhelming one. I wrote about it back in 2010. 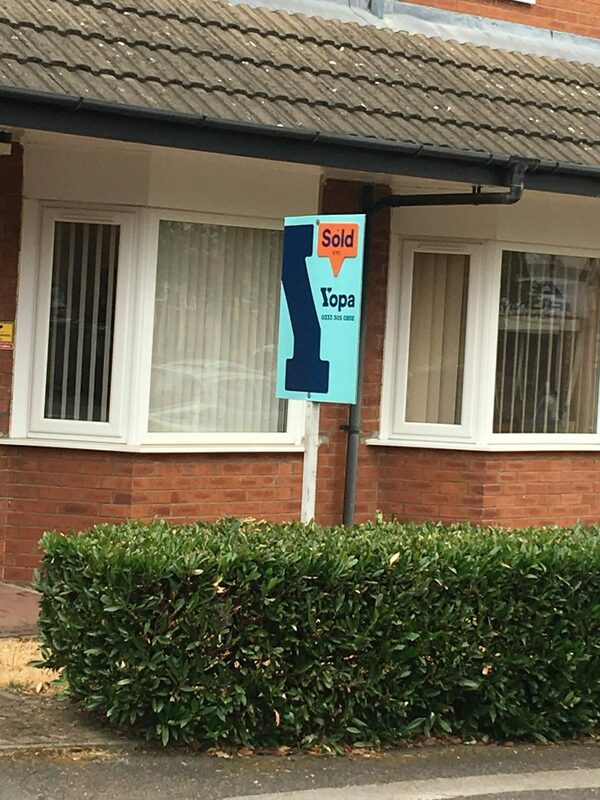 It’s still not bowling me over – but it did make me remember the YMCA and its long standing efforts to help homeless youths – which may also be exactly the kind of association one should perhaps try to avoid when selling houses?